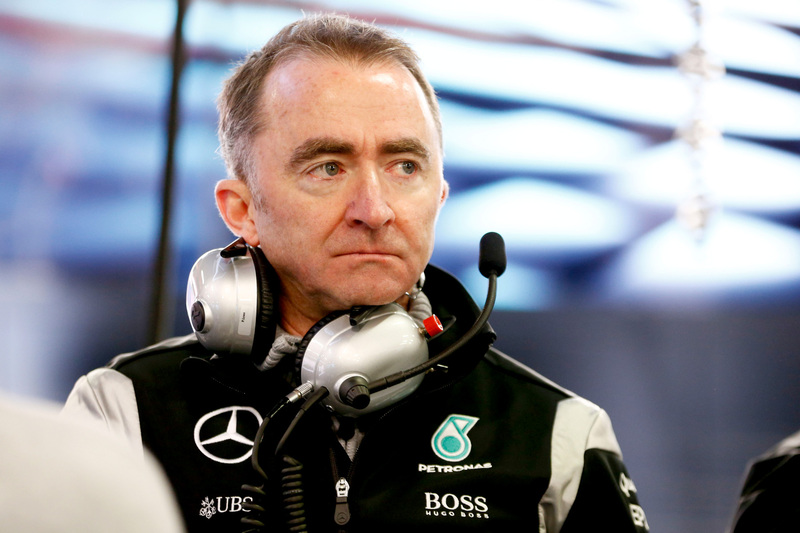 Paddy Lowe has rebuked Lewis Hamilton’s hoard of suspicious fans for buying into and perpetuating the myth that Mercedes is deliberately hindering the Briton’s championship campaign. The triple world champion has suffered a litany of minor power unit problems mixed with a small number serious issues throughout the season, but until his smoky exit from Sepang his issues had cost him only one or two dozen points at best. Fresh out of the car and obviously frustrated, Hamilton didn’t hold back when asked about his poor luck. “My questions are to Mercedes,” he told the BBC. “There are eight [Mercedes-engined] drivers and mine are the only ones that have failed. Someone has to give me some answers. Though he later clarified his comments as being of a spiritual nature in a later Mercedes-arranged media briefing, the conspiracy fire had already started raging, with fans and some members of the media alike openly suggesting Mercedes is treating its drivers less than equally. Executive director Lowe, however, eagerly accepted his chance to rebut the team’s sceptics in Japan. “I think anybody with an ounce of intelligence analysing the situation would realise the prospect of us designing a system that would cause a big end bearing to fail at that precise point in the race … if we were good enough to arrange such sabotage, we wouldn’t have any failures. Lowe defended his technical team specifically, reminding his squad’s attackers of the modern Formula One car’s complicated nature, which inherently creates more opportunities for failure. However, Lowe did sympathise with Hamilton and his fans, admitting that the number of problems afflicting his car relative to his Mercedes-powered competitors is deeply unfortunate. 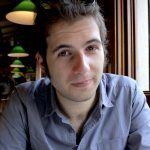 “We all know that you can throw three double-sixes in a row — that is possible statistically — and yet when you see it done, emotionally you feel, ‘How did that happen?’. We have got a little bit of that scenario with Lewis. “It is just the way the dice has been thrown. Things do go wrong. We understand that, and it just so happens that by pure coincidence that has occurred repeatedly on Lewis’s car. Definitive enough, but undoubtedly of little comfort to those willing to believe the conspiracy in the first place.